This is a wonderfully warm, witty, cosy and gripping mystery. Three sisters fight for the survival of their equine farm. Just as the equine conference is about to start, which the sisters have high hopes for, an accident occurs that the ladies don’t think was just that, but murder. The banter between the sisters, the fragile and strong sides to their characters makes the amateur sleuths lovable, relatable and very entertaining. They encounter a lot of quirly characters at the equine symposium as you can imagine, making this an often hilarious and hugely entertaining read. There’s horses, secrets, romance, murder and weight loss devices. Fisher’s humour is brilliant and if you like a good laugh then this murder mystery is for you. Chirstoph, How can I thank you for this review? It was all and more than I’d hoped for. You saw the humor and fun, but more than that, you recognized the depths of the characters. Hi Maria, Thank you so much for spreading the news about Horsing Around. Much appreciated. I will pop over there. Sorry, I should have addressed you as Catalina. Note to Self: Never make assumptions. Have a fantastic week, too! 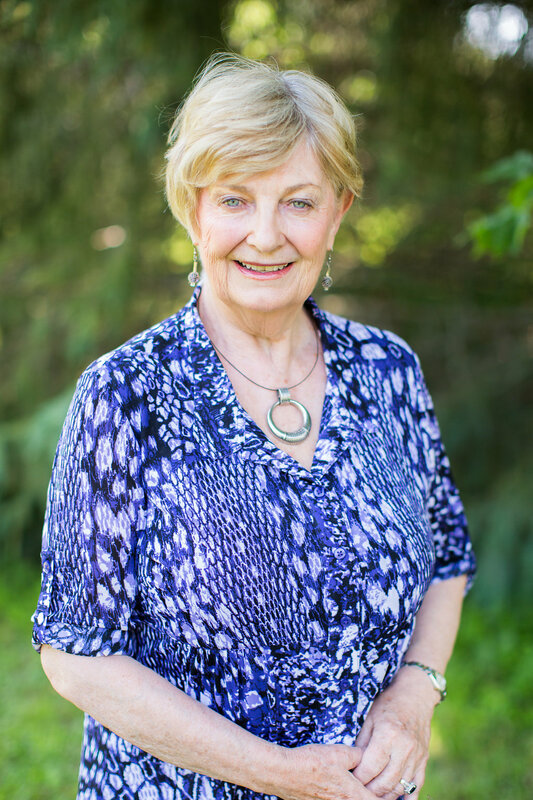 Check out this review of the book review of Horsing Around with Murder by Maureen Fisher as featured in this post from Writer Christoph Fischer’s blog. Thanks Don. You’re a star! 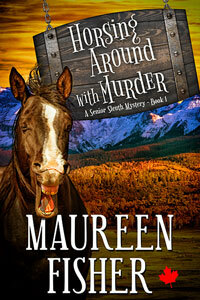 Many thanks for sharing Christoph’s review of my cozy mystery, HORSING AROUND WITH MURDER. Much appreciated. I will pop over there now. Well, horsefeathers! This sounds like a great read, Christoph. I love the cover too– so fun. Good luck to Maureen. Hugs all around. I don’t know when I’ll be able to get to it… but still couldn’t resist. Just got it on my Kindle. Heaven knows I need to laugh.